Tastex Knitwear and Uniforms offers a broad range of workwear garments. 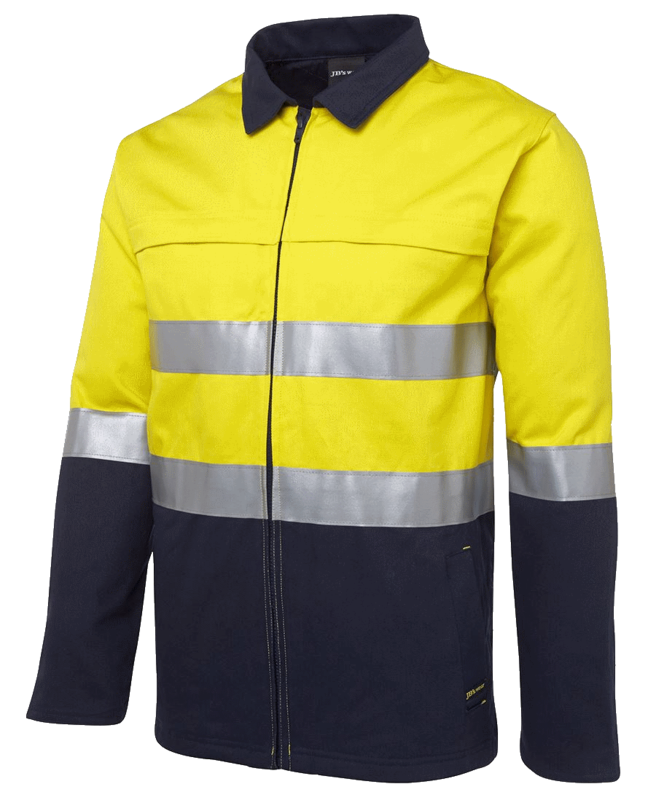 Our workwear range includes ladies and mens shirts, trousers, skirts, and jackets and includes both hi-visability and traditional workwear. Customers can browse manufacturer's distribution websites and choose the uniform items they require. Once you have chosen your uniform items Tastex can quote and arrange delivery. Navigate to the websites below to view the range available and make your selections. Contact us and we will look after the rest. Alternatively, call (03 6272 8877) or email (sales@tastex.com.au) Tastex. Suppliers of BENCHMARK, Winning Spirit, Australian Industrial Wear and Campus Spirit uniform clothing for corporate and office wear, hospitality, health care, work wear, outer wear, polos and active wear for men, women and children. Suppliers of uniforms for corporate wear, hospitality, hi-visability and traditional workwear, fleecys, sporting wear, tees and polos. 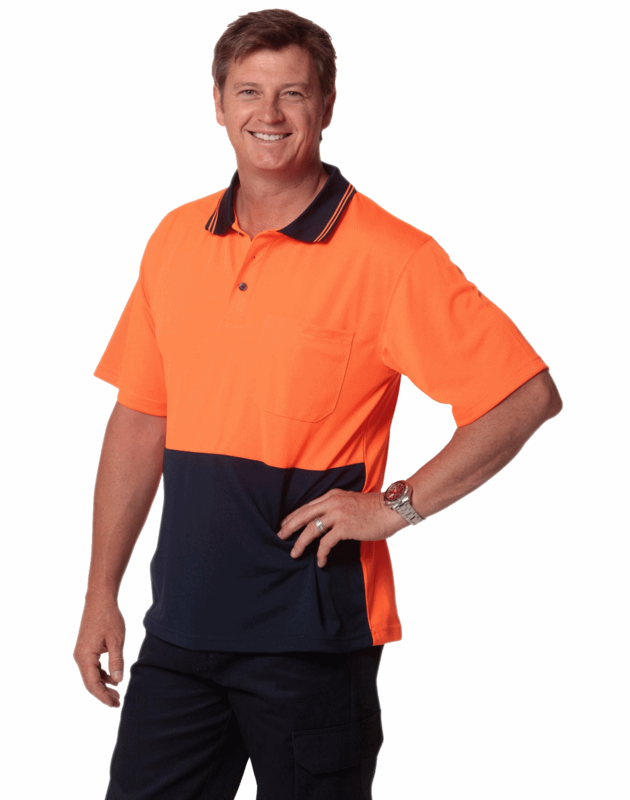 Suppliers of uniforms for business wear, jackets, sporting wear, tees, hoodies, track suits, shorts, singlets and polos including hiviz sporting wear. Website features an on-line design lab to customise designs and colours for your sportswear. Suppliers of uniforms for business wear, workwear, casual wear, industrial and safety wear for men and women. This Hi-Visability Jacket from JB's Wear can be tailored with your corporate logo or design. This Hi-Visability polo SW01TD from Winning Spirit can be embroidered with your company logo or design.